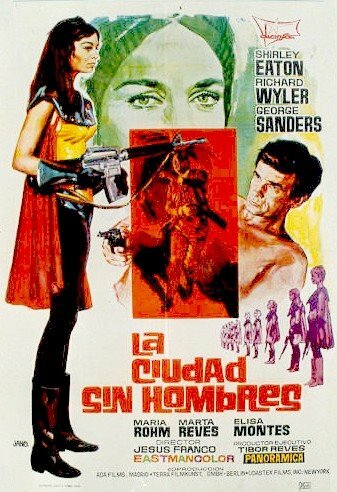 The German actress featured in Jess Franco's DEVIL HUNTER; NAKED SUPER WITCHES OF THE RIO AMORE; SADOMANIA, all 1980. Robert Monell likes a movie on MUBI. It would be interesting to see the 40m of footage for this uncompleted 1970 thriller supposedly edited and stored by Jess Franco. But it's unlikely to ever surface in the wake of his death earlier this year. 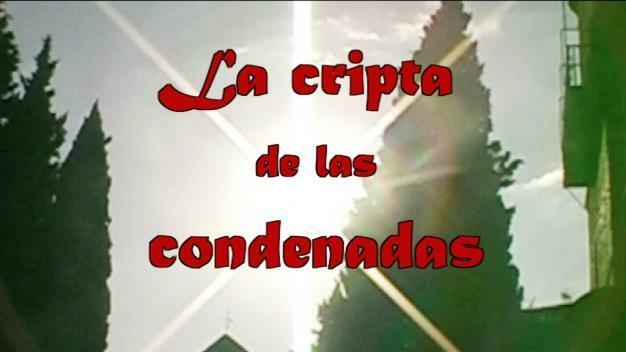 A woman is seducing men only to kill them, and afterwards confessing about her crimes at church. The Devil Came From Akasava 1971 ENGLISH DUBBED-- RARE! 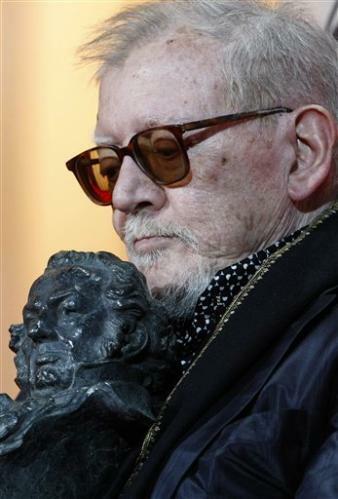 With the passing of Jess Franco 2013 marked the end of an era. But it also provided a bounty of his films released on Blu-ray and DVD from companies in the US and Europe. OASIS OF THE ZOMBIES, A VIRGIN AMONG THE LIVING DEAD, THE AWFUL DR. ORLOF, NIGHTMARES COME AT NIGHT all on Blu-ray from Kino Lorber, with more promised. THE HOT NIGHTS OF LINDA from Severin, also on Blu-ray. PLAISIR A TROIS aka HOW TO SEDUCE A VIRGIN from MONDO MACABRO. In Europe Ascot Elite released JACK THE RIPPER and DAS BILDNIS DER DORIANA GRAY, among others, and more are coming soon. CELESTINE, BONNE A TOUT FAIRE and Franco's final completed film so far, AL PEREIRA VS THE ALLIGATOR LADIES, also came out on Blu-ray from European companies. That's just off the top of my head and I'm sure more will be out by the time you read this. Please post your favorite Jess Franco Blu-ray/DVD of 2013 in the comment section. I will publish the results of this poll at the year's end. Thank you. Here's a link to a review of the new Ascot Elite Blu-ray of Die Marquise Von Sade/Das Bildnis der Doriana Gray. I have the previous Elite DVD, which looks fine, but I'm particularly interested in seeing the shorter softcore alternate version contained as an Extra on this presentation. It's one of Jess Franco's most artistically accomplished films with stunning cinematography, an Ingmar Bergman tone and Lina Romay delivering a moving, memorable performance. 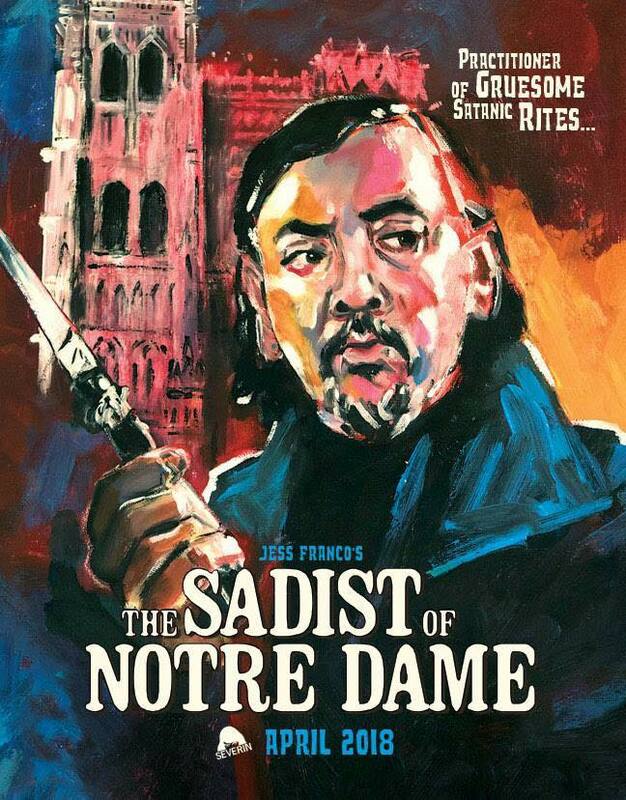 I am seeking a DVD/R of this rarely seen 2008 Jess Franco 2 Part Epic. Please contact me by FACEBOOK MESSAGE [Robert Monell] if you can help. I have material to trade. SYNOPSIS/PLOT A group of women are locked in a cemetery crypt, convicted of an old curse. This kind of succubi, lewd and wicked, indulging years pass all kinds of sexual pleasures. by Mick Cantone: Regarding the print of THE DEMONS, it was a VERY battered print that had turned reddish, as Eastmancolor films tend to do. It was the 79-minute US theatrical print as per the Dutch VML video release. This print, however had two scenes grossly misplaced. The scene with the Mother Superior masturbating was shoved in the middle of the scene where Lady De Winter and Renfield are examining Kathleen and Margaret in the convent. Also, the scene where Lady De Winter is orally pleasuring Margaret was inserted into the middle of the scene where Margaret kills her. After seeing this print, I came to the conclusion that the scenes were snipped out by a sneaky projectionist for his private collection and then crudely inserted back into the film proper. One of the highlights was finally getting to meet Mirek Lipinski. Very cool guy. TONIGHT IN NEW YORK CITY: TWO JESS FRANCO FILMS IN 35MM!